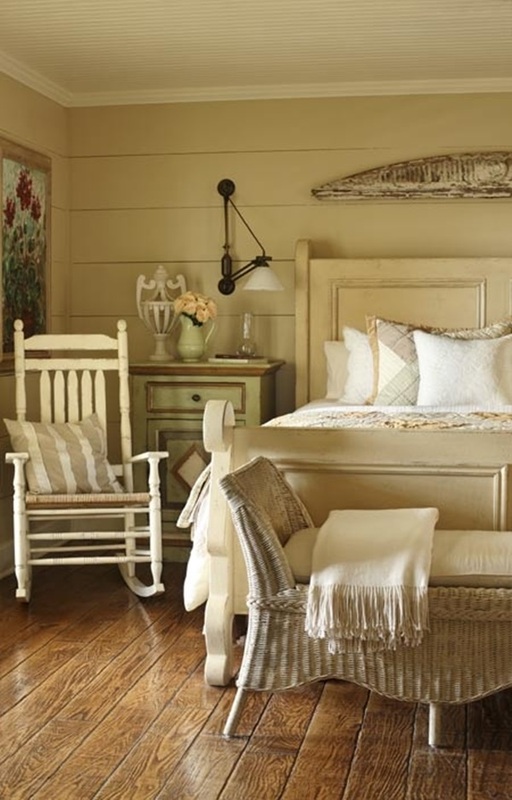 Bedrooms representing Cottage style whether it is rustic, farmhouse, shabby chic or country cottage they are all charming and special in their own way, as they carry a smoothness of personal touch, warmth of cozy atmosphere and charm which is every lasting. 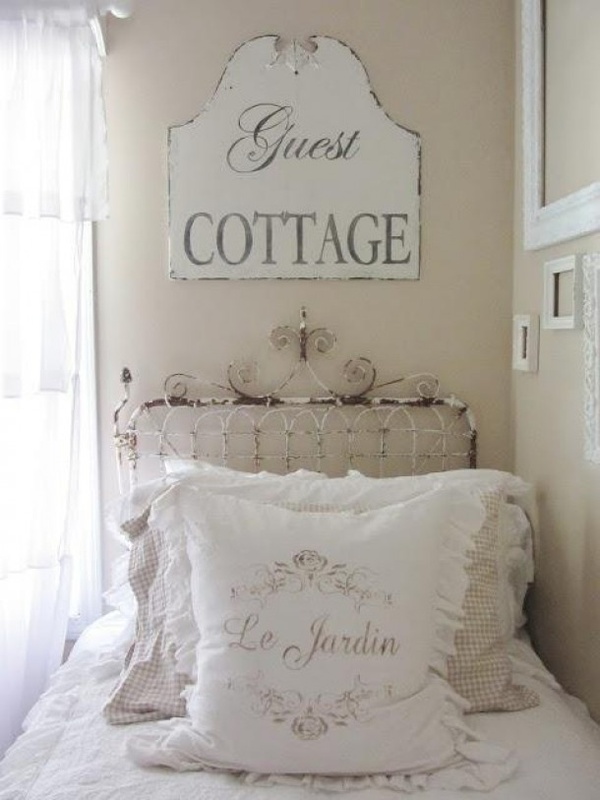 Cottage styling is one the simplest, cutest and one of its own class. It is always suitable for every kind of dwelling with modern, eclectic, traditional or ethnic tastes. 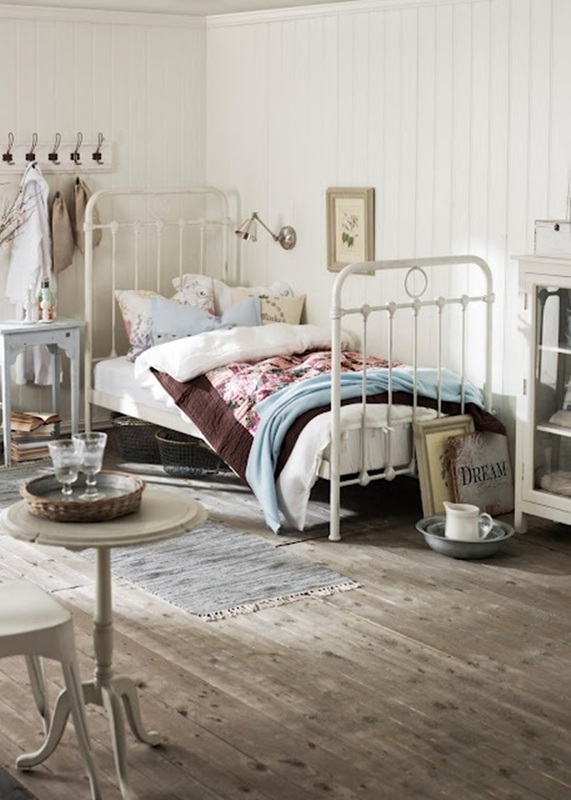 Whether your home is a small country cottage or you just want it to feel like one, enjoy a cozy bedroom retreat when you mix calming pastels, pretty floral, and vintage accessories together to get the pleasure of cottage bedroom. 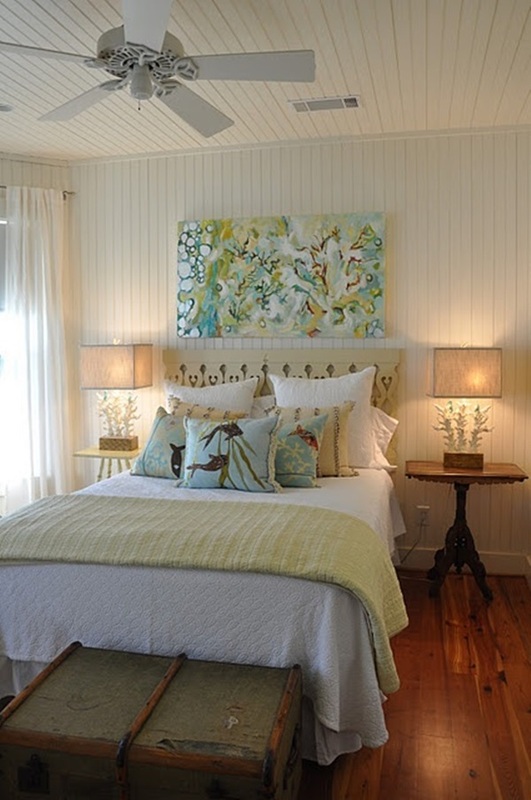 There’s nothing that makes us feel cozier than cottage-style bedroom.